iOS 11 is here, and this bundle of lessons can get you coding for it. This course can get you familiar with the ins and outs of iOS 11, Xcode, Swift, and Objective-C. Clocking in at 55 hours, it’s a great resource whether you’re a seasoned developer or new to coding. And right now, you can get the whole four-part course for $15. 240 lectures available at any time cover Xcode 9, iOS 11, Interface Builder, Simulator, and more. You’ll explore the basics of coding language and building blocks. Additionally, you’ll build 25 working iOS 11 apps. That includes simple games, utility apps, and even an Augmented Reality app with the brand new, very exciting ARKit. Besides building the apps themselves, designing iMessage extensions and sticker pack apps and more, you’ll also learn how to post on the app store and earn extra revenue from ad networks. 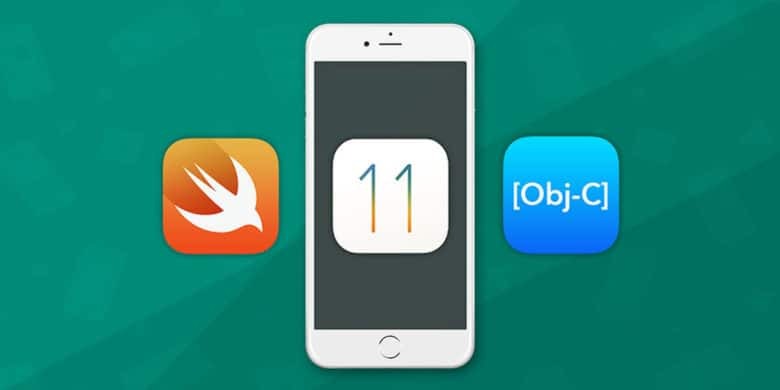 Buy now: Get this four-part course in iOS 11, Xcode, Swift, and Objective-C for $15. That’s a whopping 92 percent off.